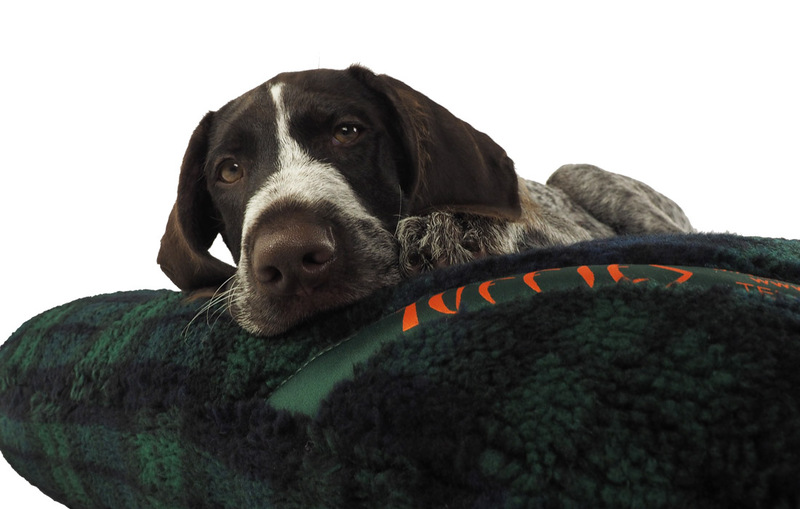 These beautiful dog bed covers are made from the famous Moon fabrics. 100% wool tweed in the most outstanding designs, quality and colours giving style and beauty in your home. 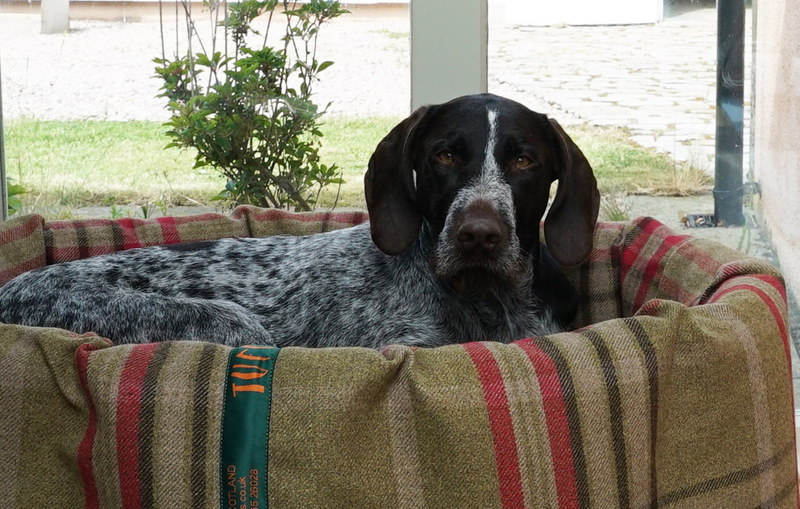 This is not for your kennel or in the boot of the car where you would expect the beds to get muddy every day. 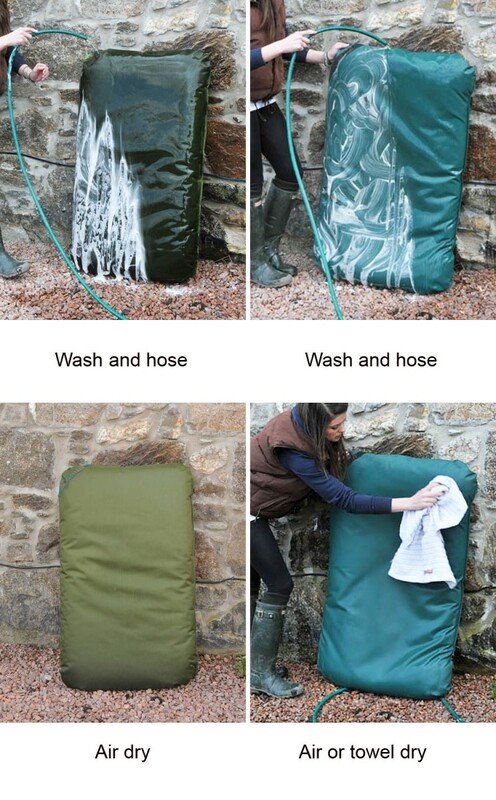 These dog bed covers are obviously extremely warm and comfortable as they are thick and natural and they require a gentle wool wash at 30 degrees, so they are not for the muddiest of conditions. These covers are for adorning your interior and to keep your dog happy and snug. Pick a design from our range and fit it on one of our standard size Tuffie mattress beds. Washing instructions are on a 'safe' wool wash setting or, for best results, dry cleaning. For dog size guidance please see the recommemdations on the Mattress Beds and Covers page.